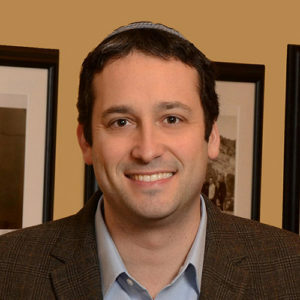 WASHINGTON – Returning to his professional roots, Rabbi Benjamin Berger is joining Hillel International as Vice President for Jewish Education. In his new role, Rabbi Berger will oversee the Hillel U Center for Jewish and Israel Education, charged with leading the growth and development of all Hillel professionals in the core areas of Hillel’s mission, strengthening all Hillel staff as learners and educators. We hope that you will join with us and support our mission with a gift.